We gladly accept PayPal and offer several payment plans. Our courses include special guest instructors such as Master Kwesi Karamoko, Wayne B. Chandler, Dr. Sunyatta Amen, Dr. Jeff Menzise and Caroline Shola Arewa. 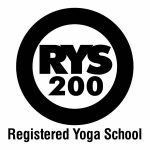 Students will become certified Kemetic Yoga® instructors guided by the YogaSkills Method (YSM). 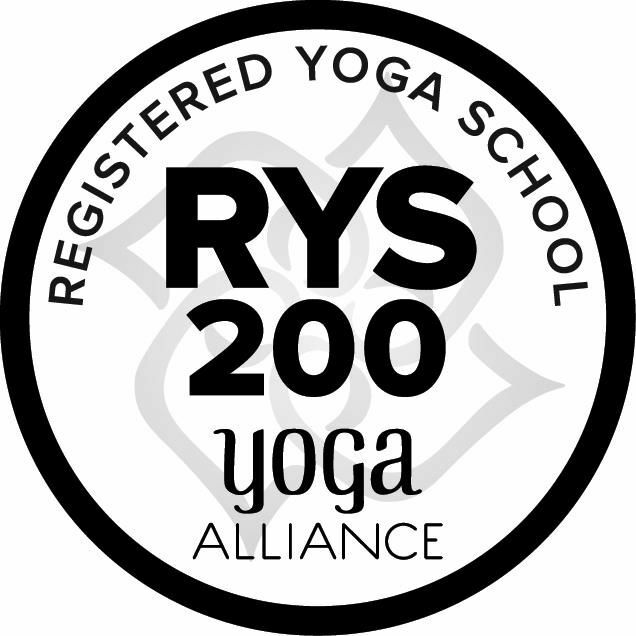 - Students in this course are required to participate in at least two Yoga classes per week at your home Yoga studio or another approved studio or complete a home study curriculum. 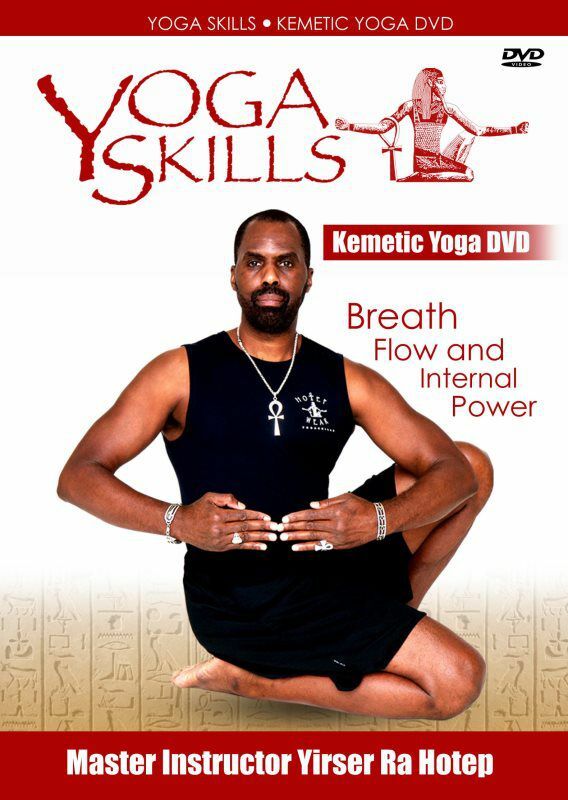 - Students are required to write out a script of their teaching based upon the outline in the training manual, choreograph and demonstrate a flow sequence of movements and postures that illustrates competency in the practices and provide a sample of their teaching style showing all the elements of a quality instructor in the Kemetic tradition and YogaSkills Method. - Students are also required to read the required books on the reading list and write a total of 4 essays based upon the readings. 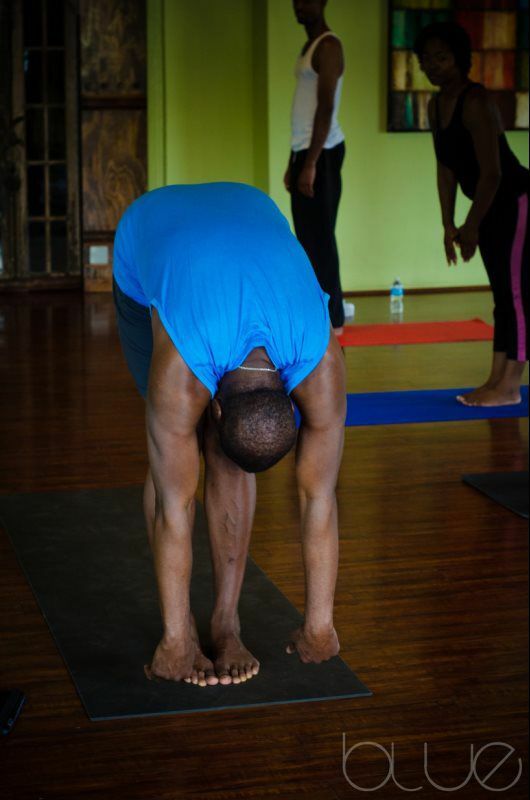 The YogaSkills Method involves movements and postures that flow. 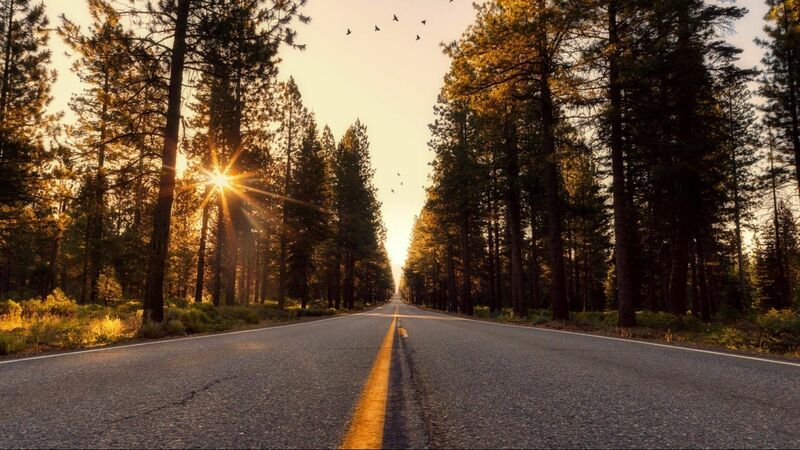 It incorporates the Kemetic or ancient Egyptian principle of geometric progression. 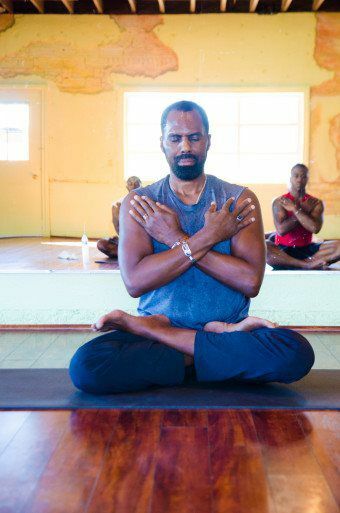 This means that the body flows from one pose into the next. We flow geometrically, meaning from a simple pose into increasingly complex poses. The flow of the movements is based upon an understanding of anatomy, physiology, the bio-energetic body and the flow of internal energy.